•Available as single issue and 6-issue subscriptions. 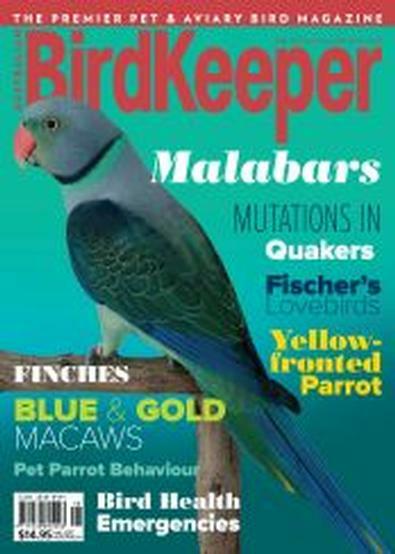 •ABK and Reptile Publications also publish an extensive range of bird, reptile and amphibian books and DVDs featuring over 100 titles. •Check out our range at www.birdkeeper.com.au or www.reptilepublications.com.